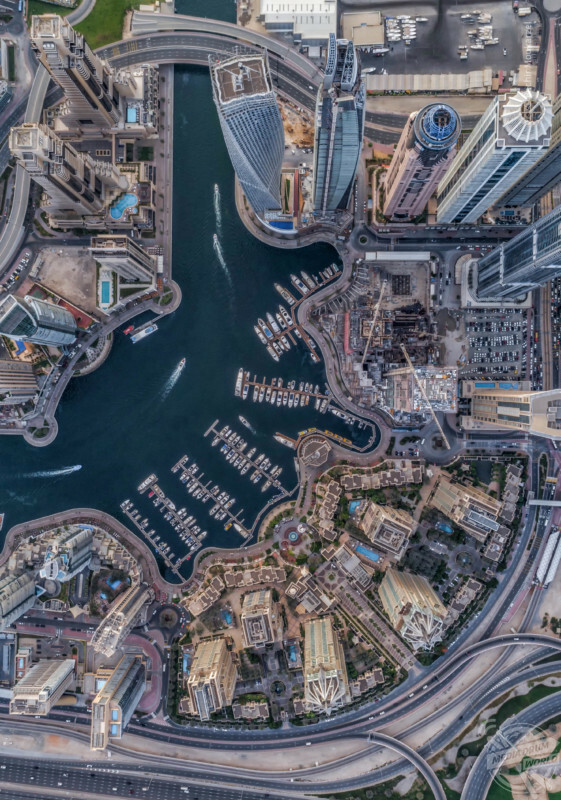 INCREDIBLE aerial images have revealed a 90-degrees bird’s eye view of the one of the World’s most luxurious cities, Dubai. 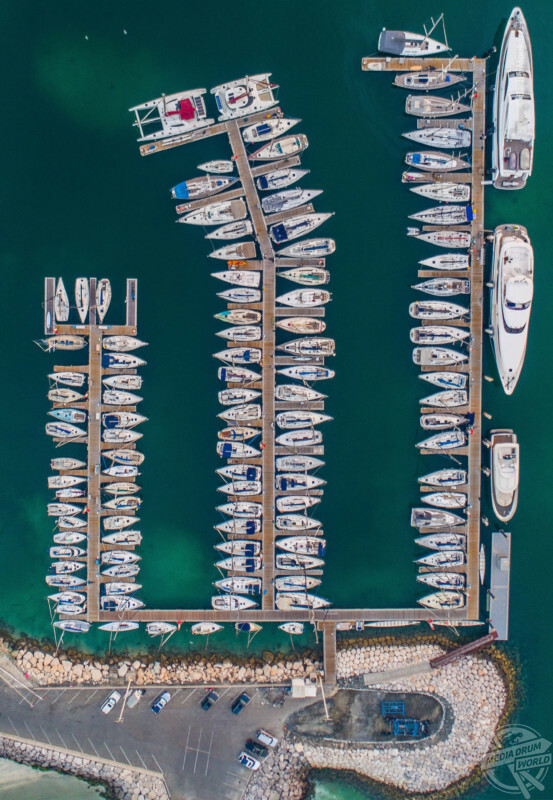 Stunning pictures show how the city has it all from huge skyscrapers to exotic resorts and marinas making way to glistening ocean water. 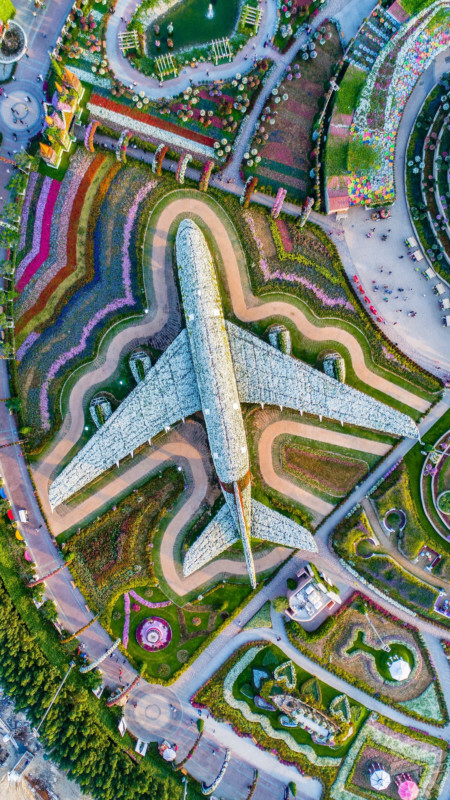 Other striking snaps show the roads and motorways that make the infamous spaghetti junction look like a walk in the park, a beautiful flower display in the shape of an airplane and the slower-paced life on the beach. 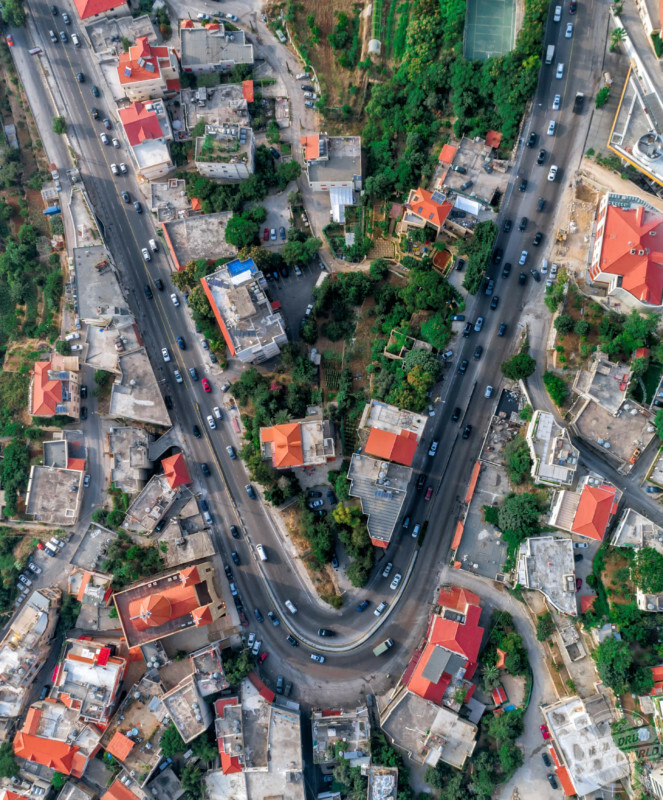 The unique perspective of the ‘City of Gold’ project was captured by financial controller Bachir Moukarzel (34), from Kahale, Lebanon. 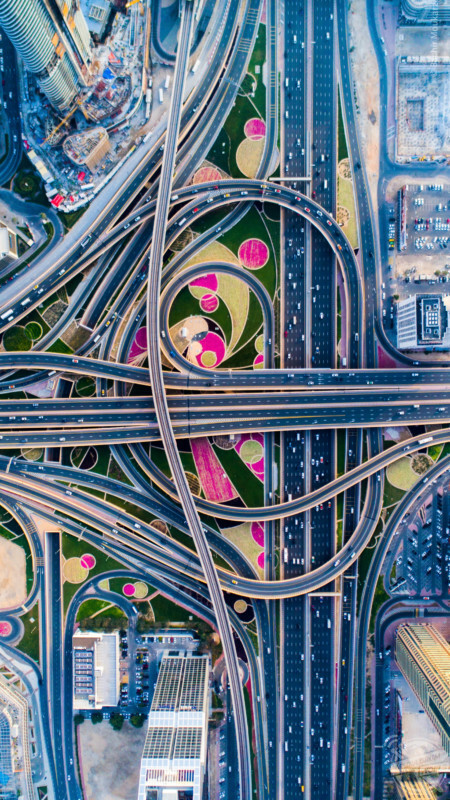 “This project started when I started wondering how Dubai will look from a different perspective,” he said. 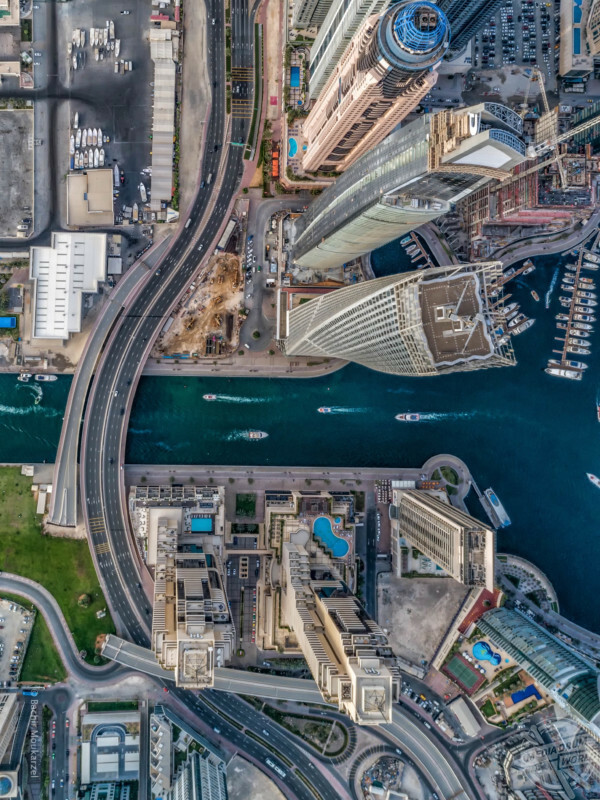 “This perspective is only seen from planes or helicopters, so I started targeting the best architectural places in Dubai and presented them in a completely new perspective. Dubai is the largest and most populous city in the United Arab Emirates (UAE). Dubai emerged as a global city and business hub of the Middle East. It is also a major transport hub for passengers and cargo. By the 1960s, Dubai’s economy was based on revenues from trade and, to a smaller extent, oil exploration concessions, but oil was not discovered until 1966. Oil revenue first started to flow in 1969. Dubai’s oil revenue helped accelerate the early development of the city, but its reserves are limited and production levels are low: today, less than 5% of the emirate’s revenue comes from oil. The city has become iconic for its skyscrapers and high-rise buildings, in particular the world’s tallest building, the Burj Khalifa. 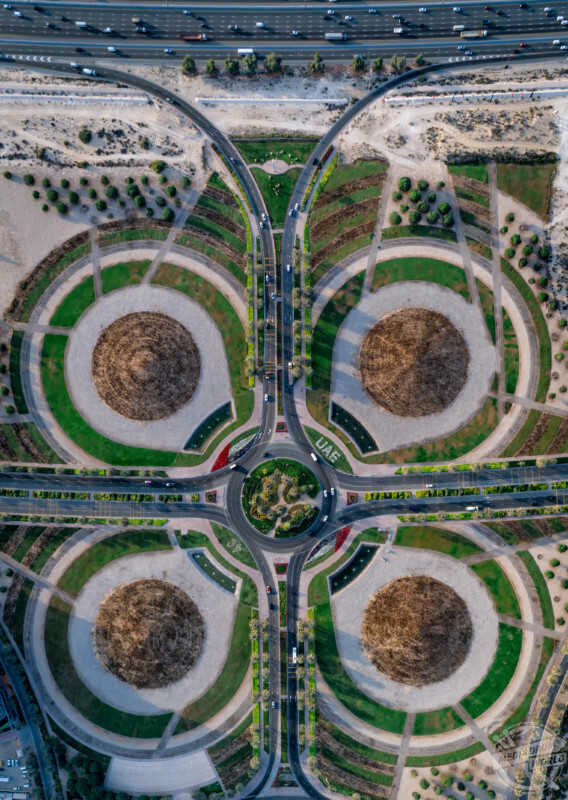 Bachir took the photos with a DJI phantom drone and explained what he loves about this type of photography. “What I love is the perspective, a cinematic scene which we only used to watch in movies,” he said. “Now anyone can record it and share it with family and friends. The world looks different from above, and that’s what’s special about it. “Drones are still emerging in the world and governments are struggling to control their use. Some have banned drones and some are fine with them. Previous article57 Acres of Your Own Land On Your Own Remote Island, Including A Library, Staff Quarters, 11 Bedrooms, 9 Bathrooms And Helipad Could All Be Yours For Just £5 Million!